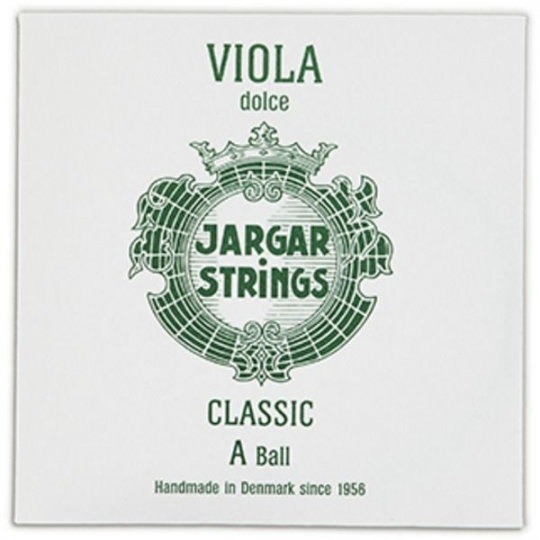 Jargar Classic viola strings are made in Denmark and feature a flexible solid steel core. A professional quality string. 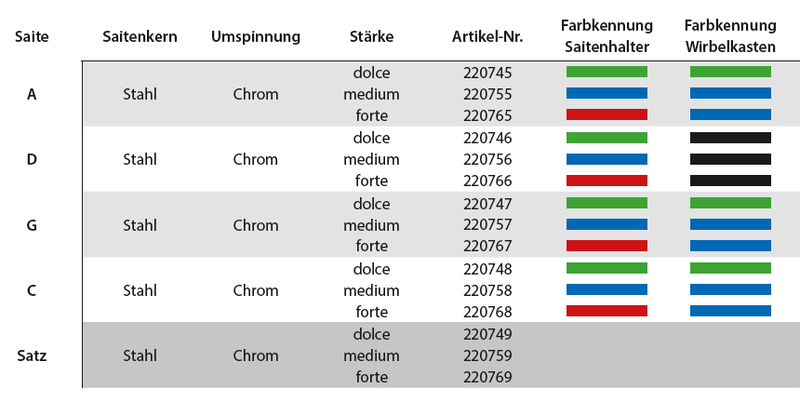 Warm, brillant und sehr stabil gegenüber Feuchtigkeit und Wärmeschwankungen.